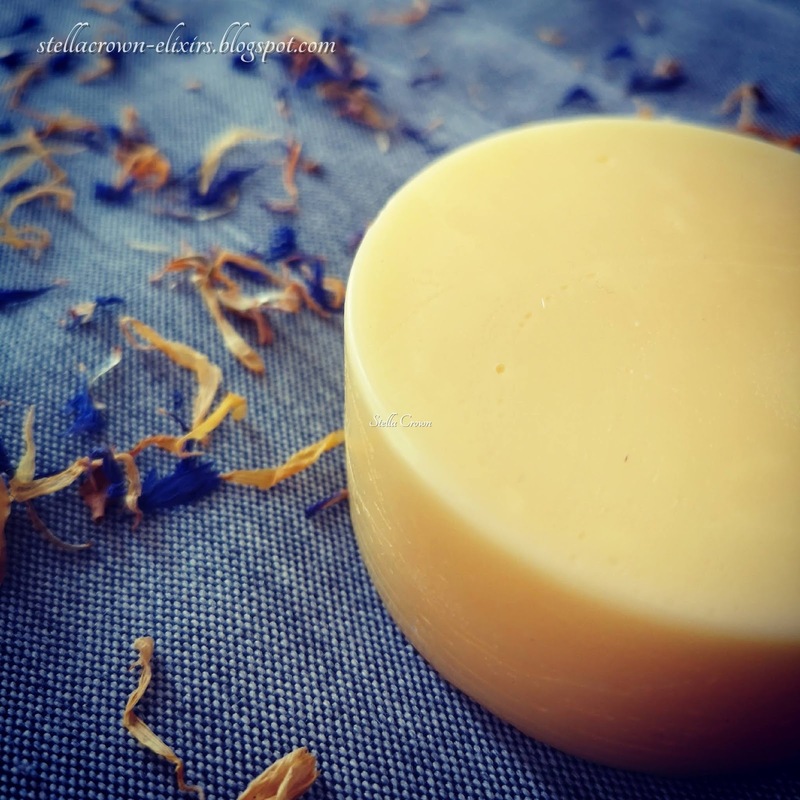 Recently, I started talking about solid hair products and presented my own formula for solid shampoo bars with calendula & panthenol, here. Today we will talk about a solid conditioner, a really fantastic hair conditioner, which (like solid shampoo) is the ideal choice for everyday use and easy transfer to the gym, swimming pool or travelling. It moisturizes the hair, repairs, protects and reduces frizzing, leaving the hair silky and shiny. It is environmentally friendly as it is not accompanied by plastic packaging and contains luxurious and high quality ingredients, which we can not find in the common products of the market. This conditioner is ideal for all types of hair, even for children. Today's conditioner, will be combined with the shampoo bars we made here so we have a complete hair care line of solid products. Before start making the conditioner, sanitise tools, containers, work surface and wear gloves. In another beaker, add the cool down phase ingredients, mix thoroughly and leave aside. When the heated phase ingredients melt, remove the beaker from the heat and stir, adding the mica color at the same time, if desired. Once the mixture reaches 50 degrees Celsius, add the cool down phase ingredients and stir well. Pour the mixture into a mold and wait for it to cool down and solidify. I usually put it in the fridge for an hour, and then pop it out of the mold. Leave your conditioner fully set up for 24 hours before use. To use, simply wet the bar and run it gently over your hair. 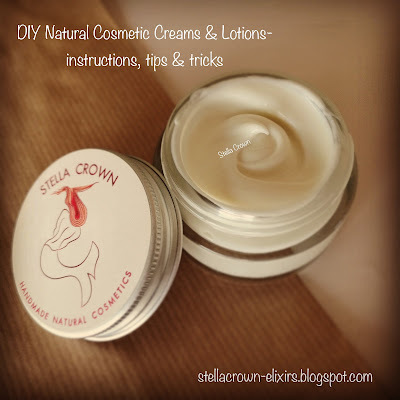 You can also apply the conditioner to your hands first and then run through your hair or add only where the conditioner is needed. If you have fine or oily hair you can use the conditioner first and then shampoo your hair afterwards. For an intense treatment, add the conditioner, wrap your head in a warm towel, and leave on for 20 to 30 minutes. After conditioning make sure to rinse your hair completely and finish with a cool rinse. BTMS is a herbal agent that comes from the natural Colza oil which softens and smoothes the hair while cetyl alcohol is also a softening factor. Cocoa butter penetrates deeply and moisturizes the hair by "locking" natural moisture, mango butter nourishes the hair without weighing and stimulates their elasticity while the argan and calendula oil blend moisturizew the scalp and help in the growth of hair making hair soft and silky. Abysoft is an ester of Abyssinia oil which creates a protective film on the hair preventing moisture loss and has softening properties while vitamin E, panthenol, silk protein and vegetable glycerin work synergistically and balance by providing moisture and softness to the hair. Dimethicone is used in order to give glow and soft texture to the hair. Silicone covers the "pores" of the hair so that it does not absorb excessive moisture but also maintains natural moisture inside. In this way the hair remains straight and does not "curl" so easily. At the same time it gives softness as it acts as a conditioning agent - the hair does not make "knots" and combing much easier while the Cyclomethicone component when used in hair care products, offers shine to the hair and prevents the occurrence of a split.